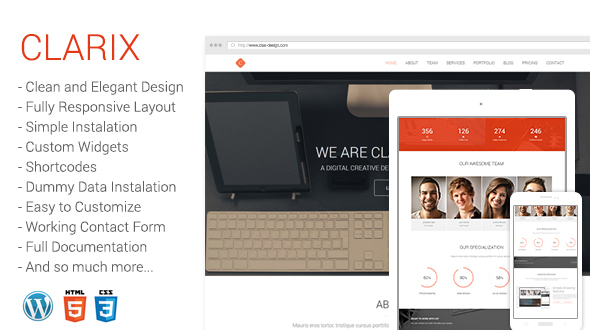 Orsova is a very Clean and Modern Designed WordPress Theme for multipurpose of Portfolio. 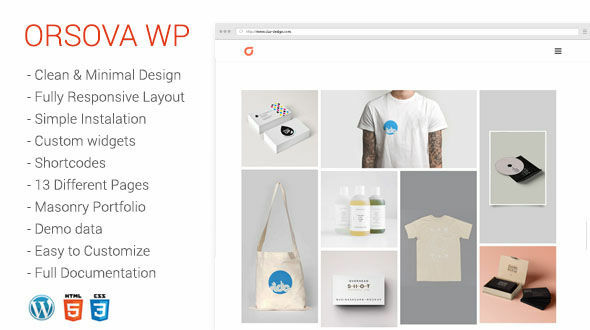 Orsova is a great template for freelancers, startups and even the bigger companies who want to show their work and expertise in an elegant an professional way. Mobile visitors will still be attracted to it’s minimalistic but user-friendly approach.